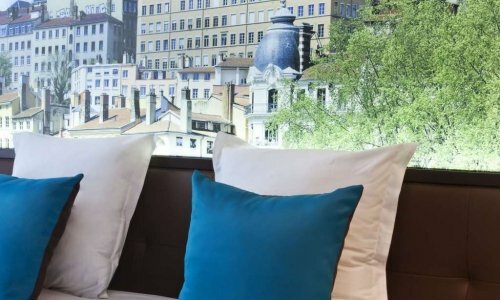 L'Hôtel des Savoies*** Lyon Perrache impresses with its impeccable comfort and ideal location at the heart of the City of Lights. 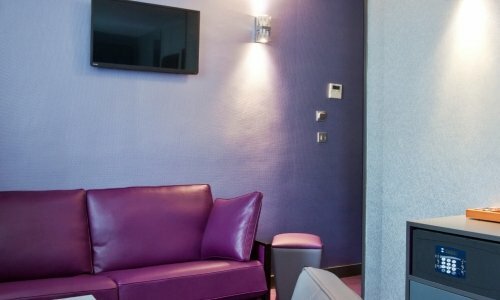 Near to Place Bellecour, located on the peninsula of perrache it is a charming location which is excellent value for money. 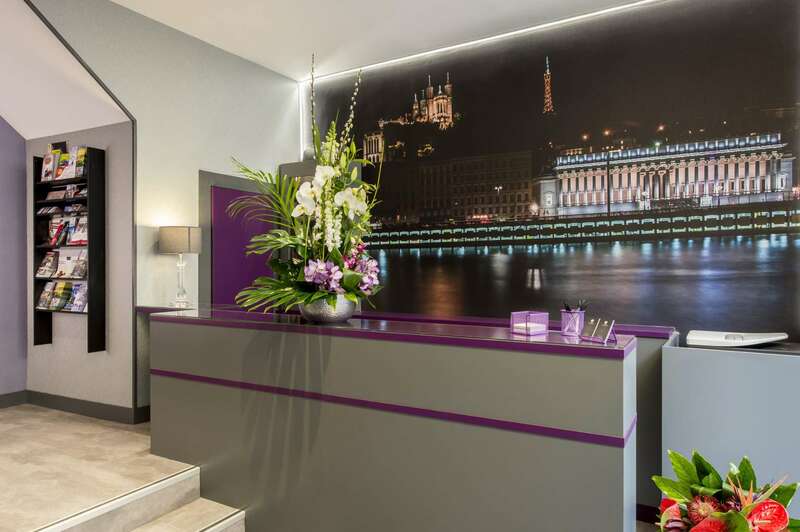 This hotel has a significant cultural reputation as it is so close to The new Musée des Confluences and Place Carnot. 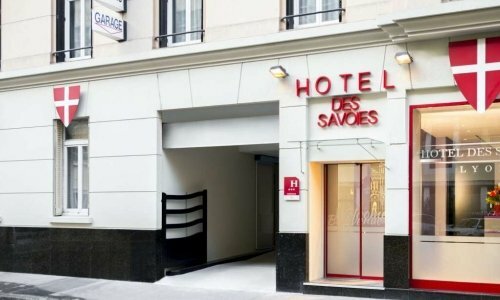 You can visit all of Lyon L'Hôtel des Savoies*** Lyon Perrache both on foot and via public transport. 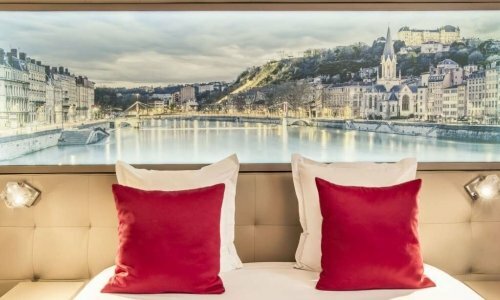 It is at the heart of the city of Lyon that the hotel reveals 44 cosy rooms. Take a wonderful break in one of our different comfortable and modern rooms. 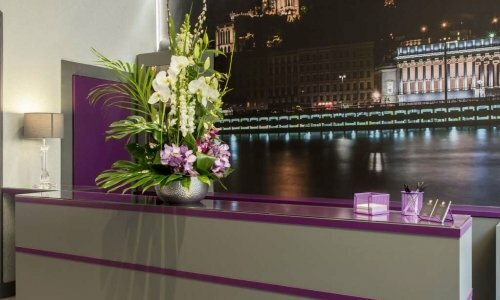 For people looking to taste some world-famous Lyon delicacies, don’t hesitate to contact reception. 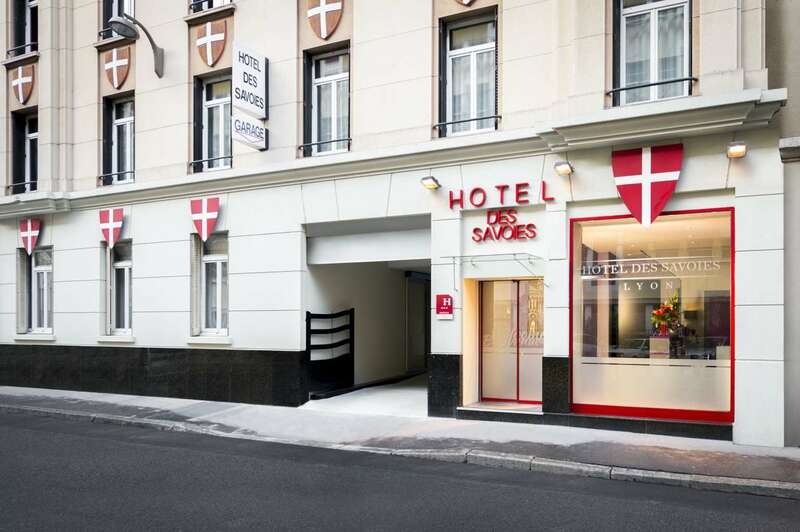 The team L'Hôtel des Savoies*** Lyon Perrache will be happy to book a table for your meal. 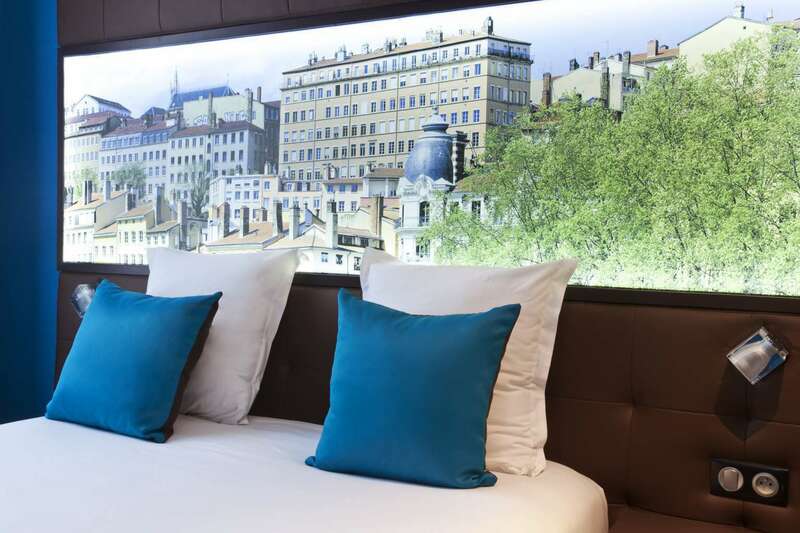 The Hôtel des Savoies Lyon Perrache is a welcoming 3 star establishment at the heart of Lyon. 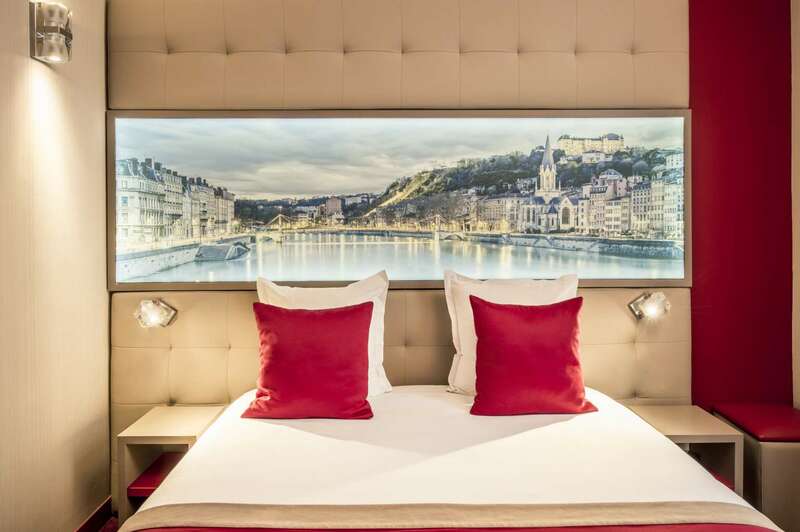 The Classic single rooms of the Hôtel des Savoies*** Lyon Perrache offer sleek and modern décor. 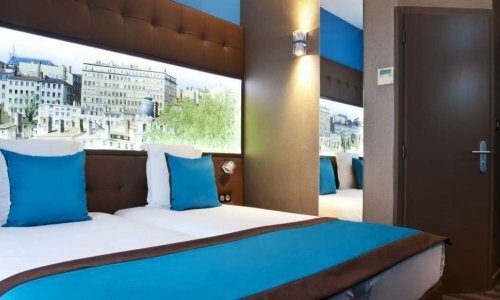 Cosy and comfortable, they are the dream spot for a stay in the heart of the City of Lights. 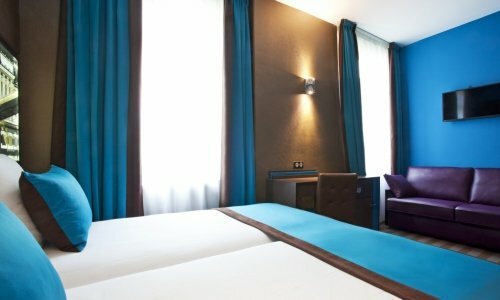 Comfortable and soundproofed, the Double Classic rooms are a peaceful haven. 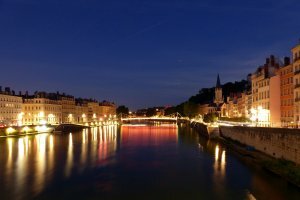 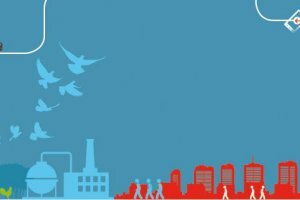 They are ideally located so you can discover Lyon on foot or by public transport. 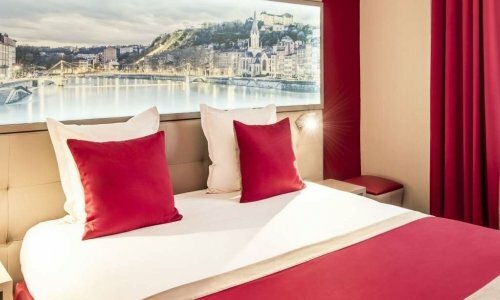 At the heart of Lyon, the family rooms are peaceful havens which can sleep families with 2 children. 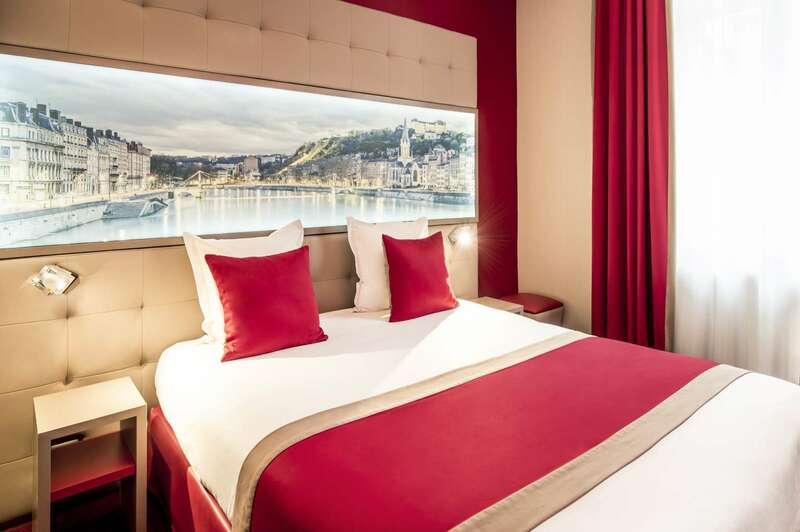 Warm and peaceful, they offer the comfort of a 3-star hotel.